The World Karate Federation has revealed its calendar for the 2018 season. Karate fans will have many events to look forward to as the year is full of anticipated and historic moments for the sport. Highlights of the calendar include the 24th edition of the World Championships, seven thrilling Karate 1-Premier League events, four Karate 1-Series A, the debut of the new competition Karate 1-Youth League, and the Karate showdown at the Youth Olympic Games, among many others. 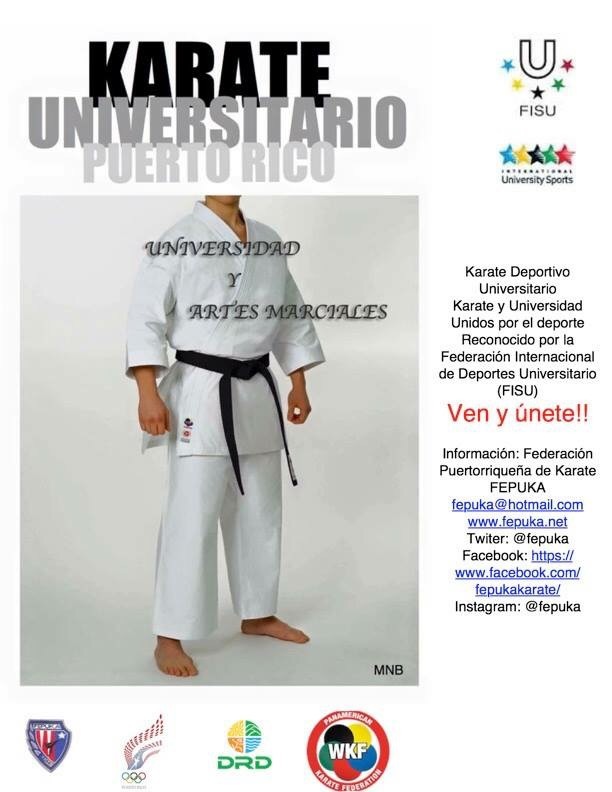 The season starts in January with the opening event of the season of Karate 1-Premier League. Paris (France) hosts the first major tournament of the year and one of the flagships events of international Karate, as the first class series of top Karate competition presents seven tournaments next year. In its second edition after the successful first year of action, the Karate 1-Series A will have four events in 2018. The tournaments of the 2018 Karate 1-Series A will take place in Guadalajara, Spain (February 10-11); Salzburg, Austria (March, 3-4); Santiago, Chile (September 21-23) and Shanghai, China (December 8-9). 2018 will also see the creation of a new competition, the Karate 1-Youth League. Created for competitors aged 12 to 17, the Karate 1-Youth League responds to the increasing interest of young karatekas to succeed at the high level. The tournaments of the inaugural edition of Karate 1-Youth League will be held in Sofia, Bulgaria (May 26-27); Umag, Croatia (July 6-8); Cancun-Quintana Roo, Mexico (October 27-29) and Carloe-Venice, Italy (December 14-16). 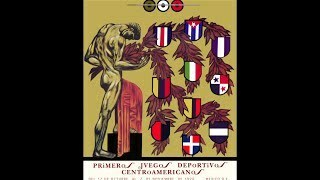 The big event of the year in international Karate will take place in Madrid (Spain) from November 6 to 11. The Spanish city hosts the 24the edition of the Senior World Championships, the most important competition ahead of the debut of the sport in the Olympic Games Tokyo 2020. Also, Karate fans are counting the days to see the first presentation of the sport at the Youth Olympic Games. The world of Karate is looking forward to the event to be held in Buenos Aires (Argentina) in October as the strength of the sport will be showcased at the historic event. Up to 30 tournaments are included in the 2018 WKF Official Calendar thus ensuring that enthusiasts of the ancient modality will have plenty of opportunities to enjoy the thrill and excitement of the sport. 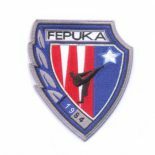 Esta entrada fue publicada en 21 diciembre, 2017 por FEPUKA en FEPUKA y etiquetada con WKF Calendario 2018.